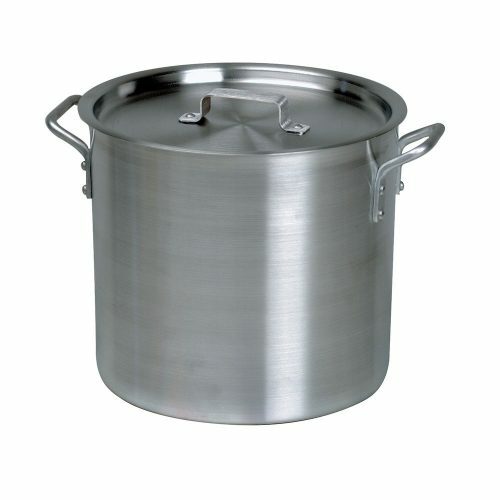 The Förje range of cookware is designed for professional cooking. 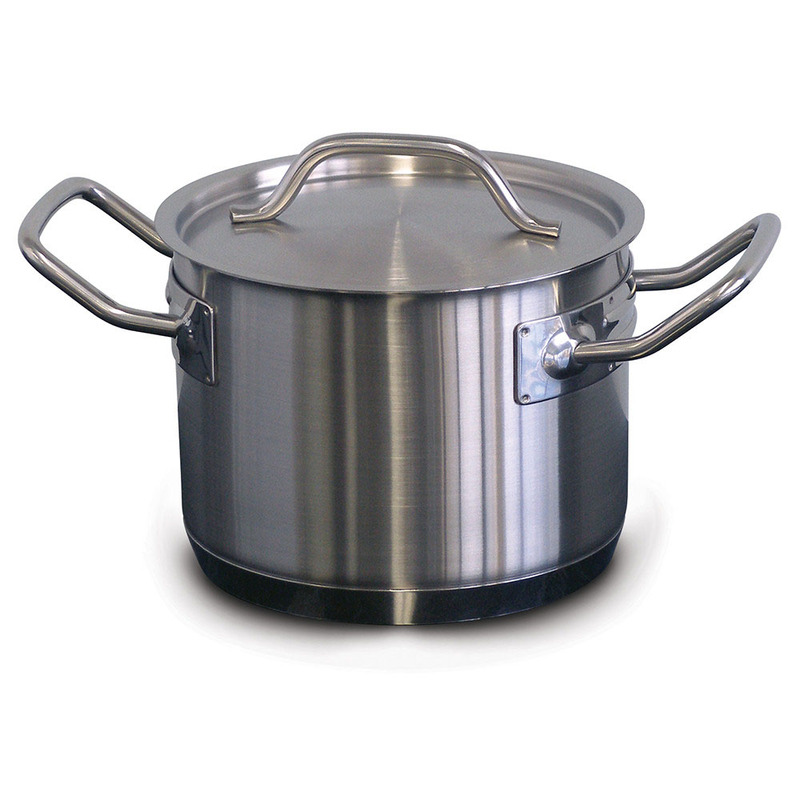 Designed with the high expectations of professional chefs in mind, Förje cookware is known for its robust construction and heat diffusing performance. 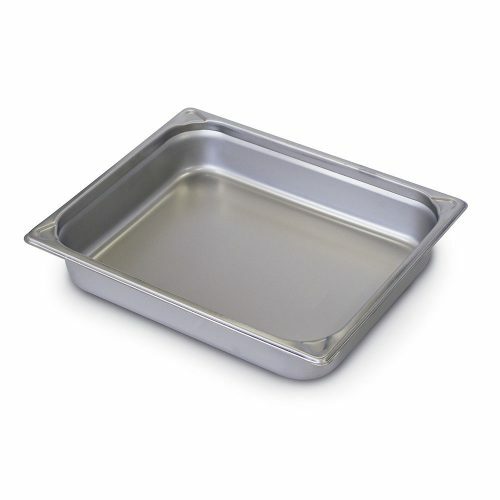 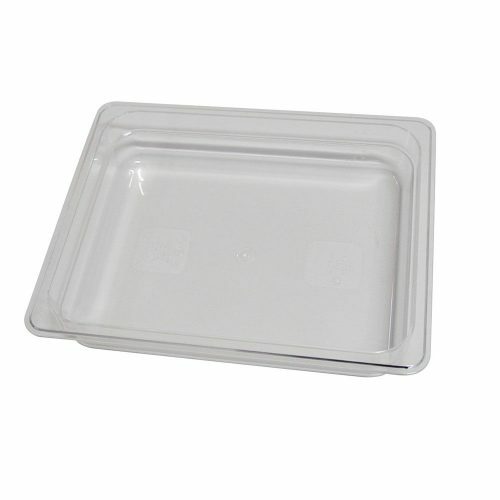 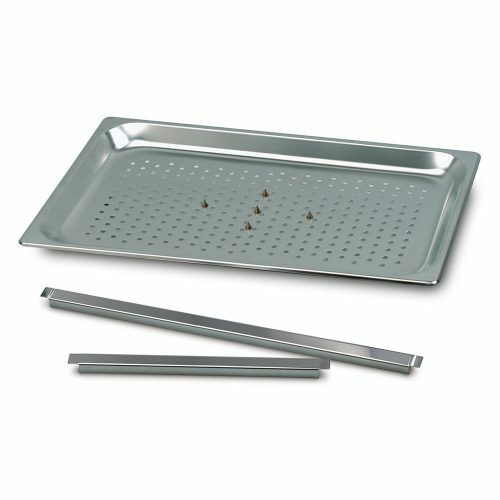 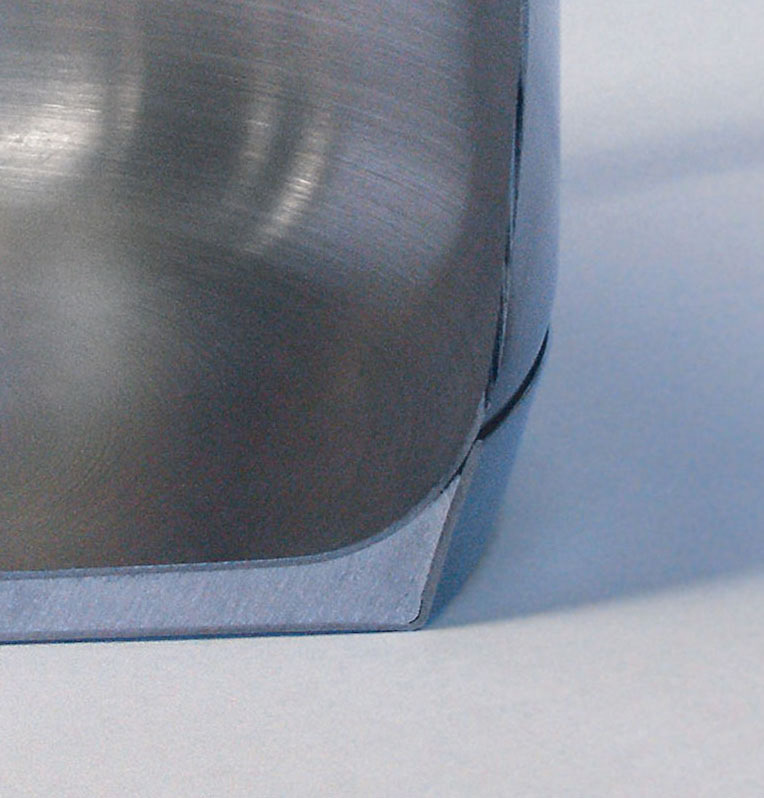 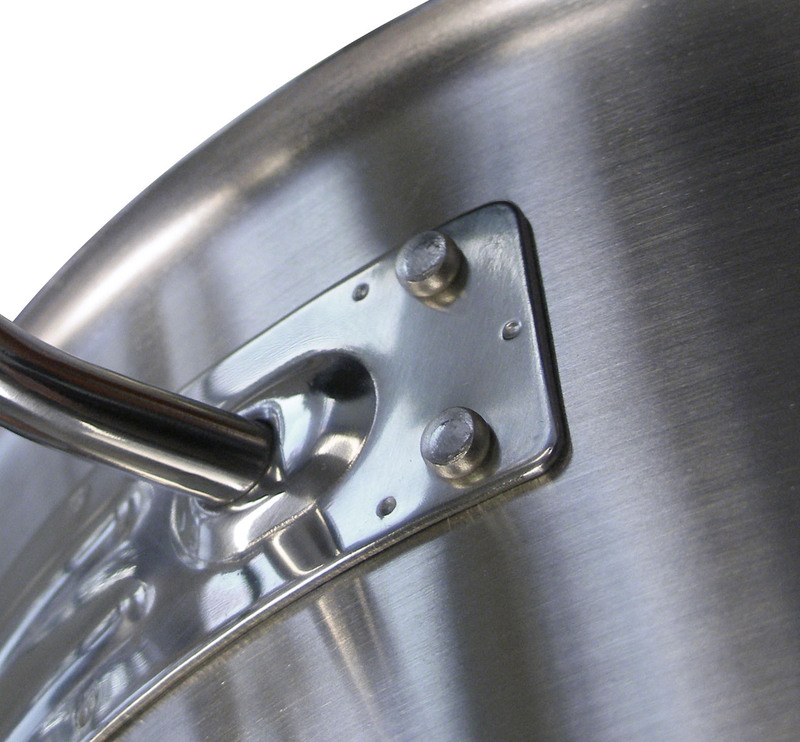 With two grades of stainless steel (AISI 304 & AISI 430), encapsulating a 5 mm aluminium heat diffuser, this leading edge cookware is ideal for use on all heat sources including induction.